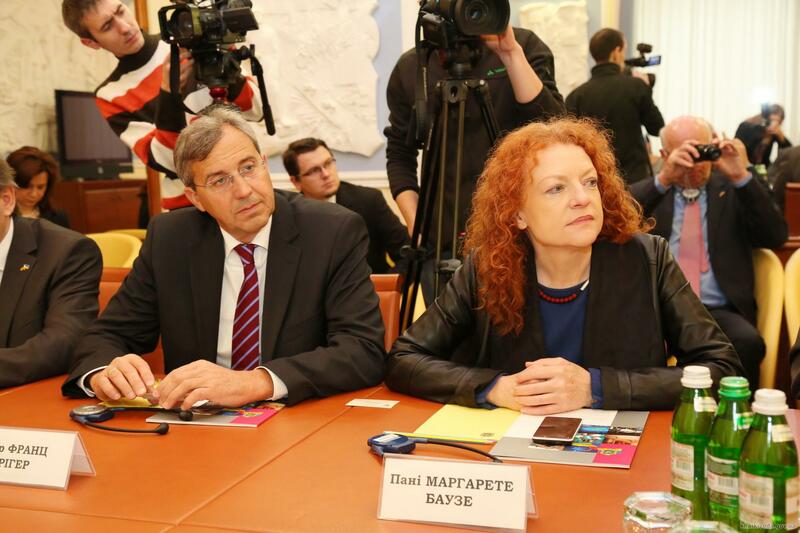 Today, on November 4th, the Governor of of the Kharkiv region, Igor Rainin met with the President of the Bavarian Landtag, Barbara Stamm in the “ILF Communication” conference hall. 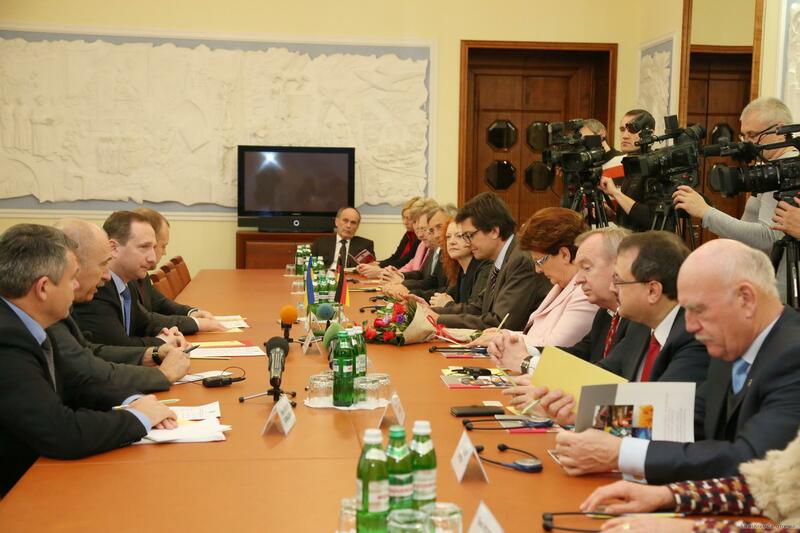 The delegation from Germany arrived to show support to Ukraine and find new opportunities for cooperation. 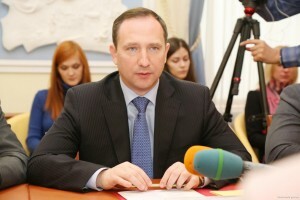 Igor Rainin spoke about the economic, political and social situation in the region. The governor said that the Kharkiv region is living in tension, as it is bordered by the ATO area, as well as the Russian Federation. The market was focused on Russia before, however now the situation has changed, but Rainin evaluates it as a stable one. “There are attempts to destabilize the city with the false reports of mining and information attacks. But we know how to withstand it, and we will not allow to escalate the situation in region”, – said chairman of the Kharkiv Regional State Administration. 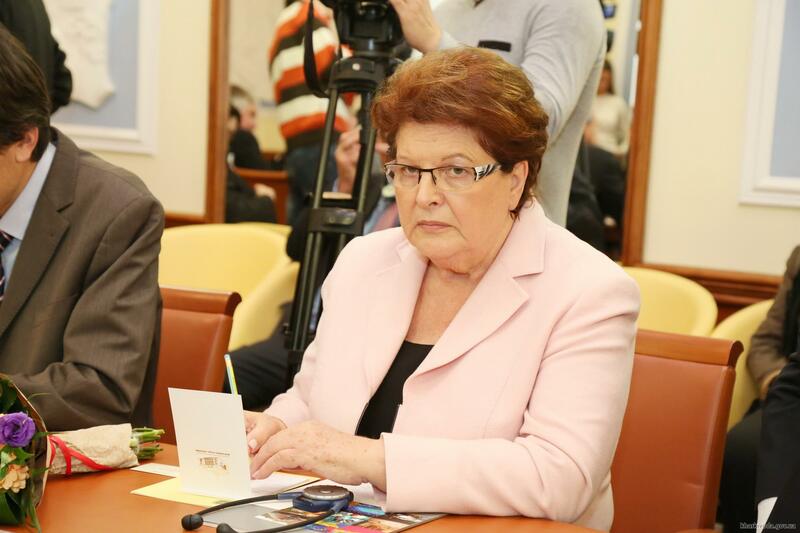 Barbara Stamm stated that the German delegation did not chose to visit exactly Kharkiv by accident. It is planned to determine in which areas Bavaria can provide further support for the Ukrainian friends on the state and on the community level. “We will think through the opportunities for cooperation and look for a new forms of solidarity in the name of stability and prosperity of your people,” – assured the President of the Landtag of Bavaria. The delegation believes that the meeting in Kharkiv will enhance Bavarian aid to Ukraine in the agricultural, social and recreational areas.